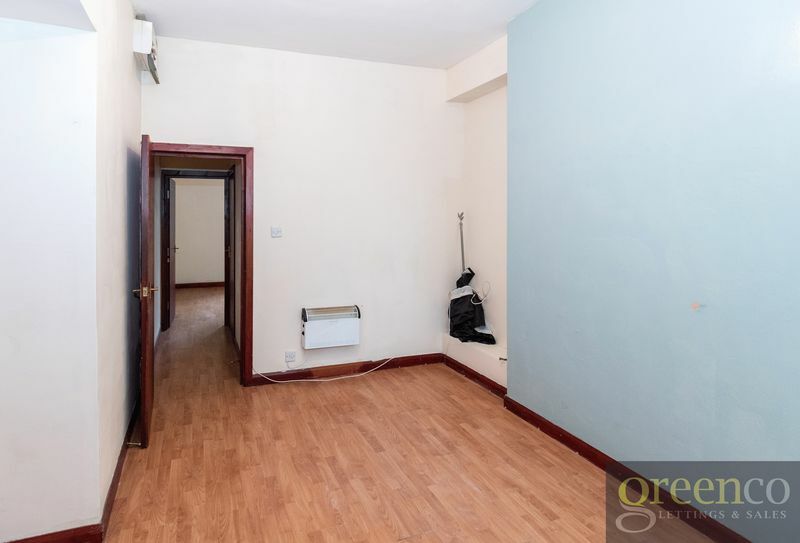 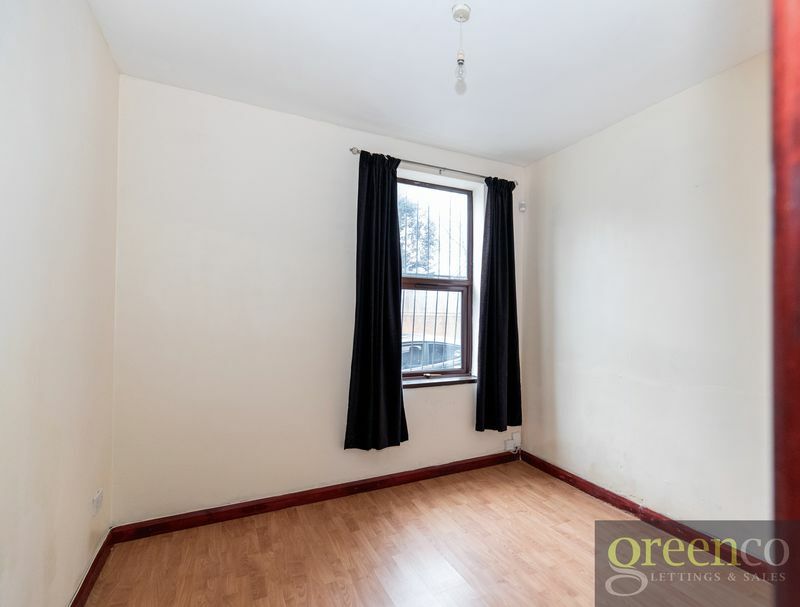 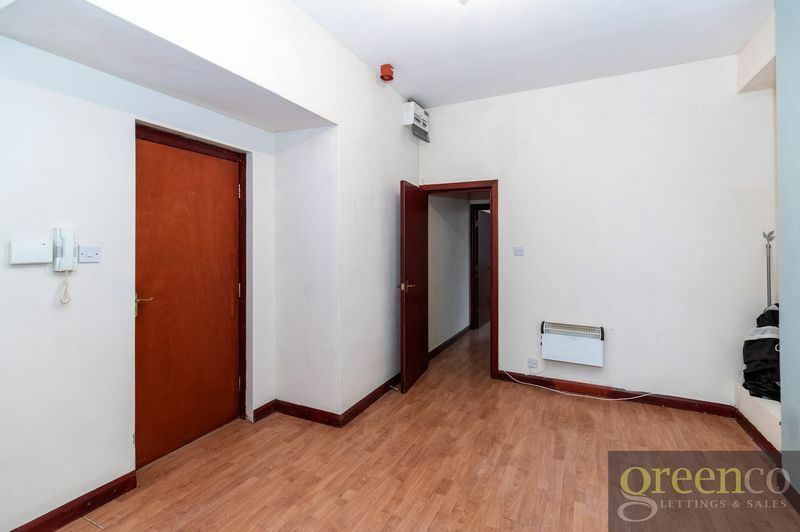 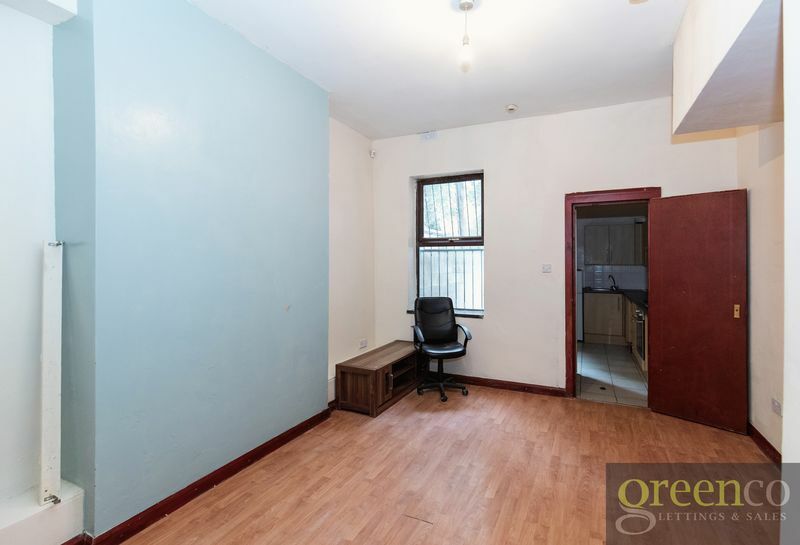 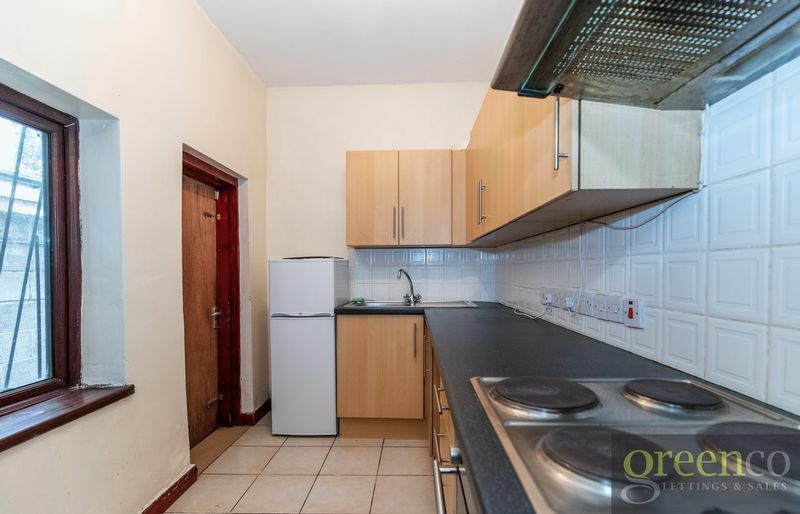 Greenco Properties are delighted to offer, for rent, this unfurnished one bedroom, ground floor flat on the market. 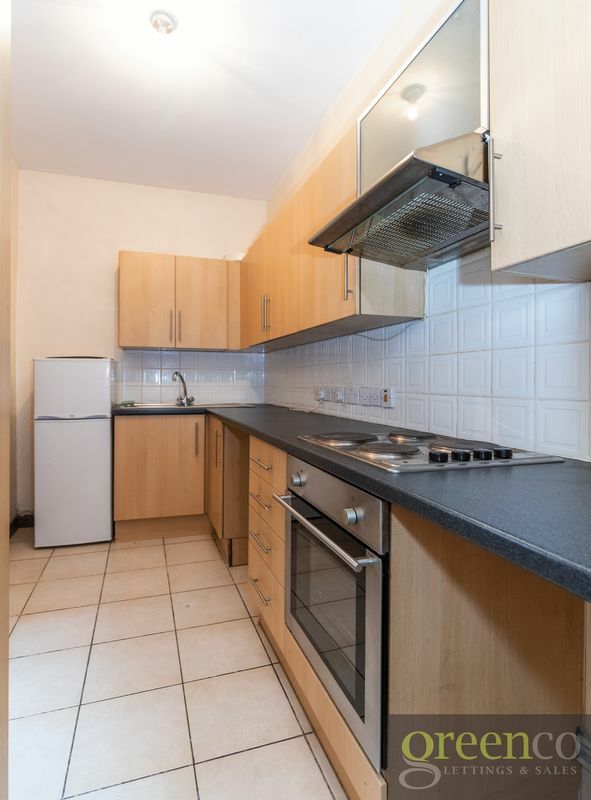 The property consists of a lounge, double bedroom and separate bathroom / kitchen facilities, with fitted oven and hob. 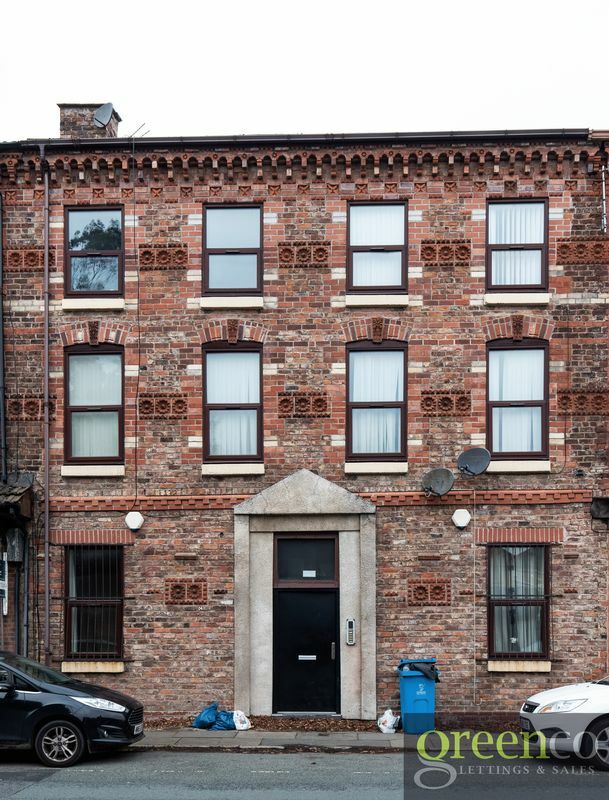 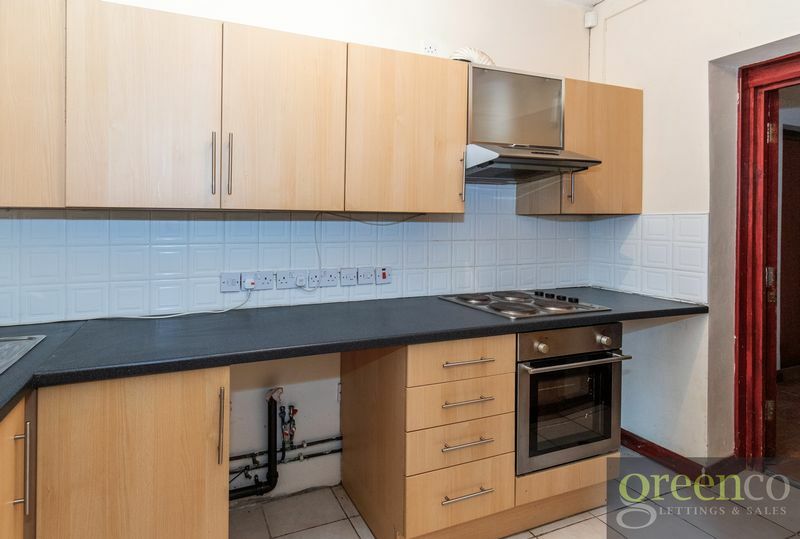 This property runs parallel to Walton Road so it is close to all the local shops and amenities, with excellent transport links into the City Centre.